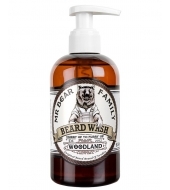 After more than a year of development, Beardbrand has released the finest beard softener. This stuff was designed from the ground up specifically for beards. 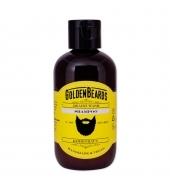 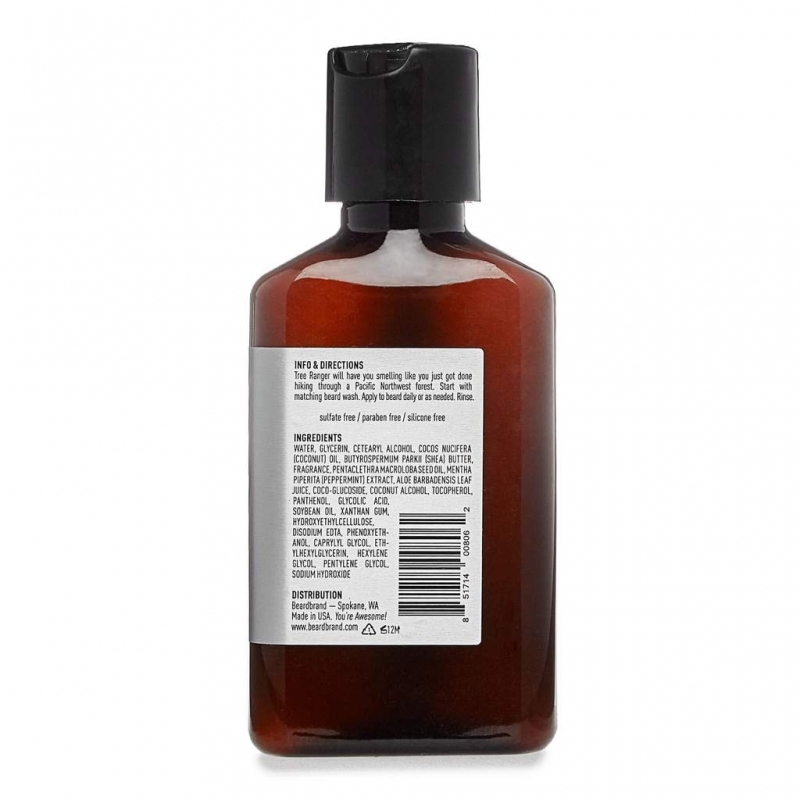 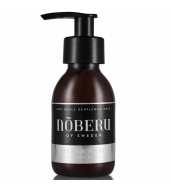 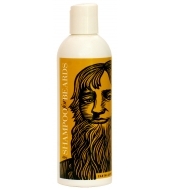 Like our beard wash, this amazing product is silicone free and designed to be much like a hair conditioner to softener facial hair over time without the silicone build-up. 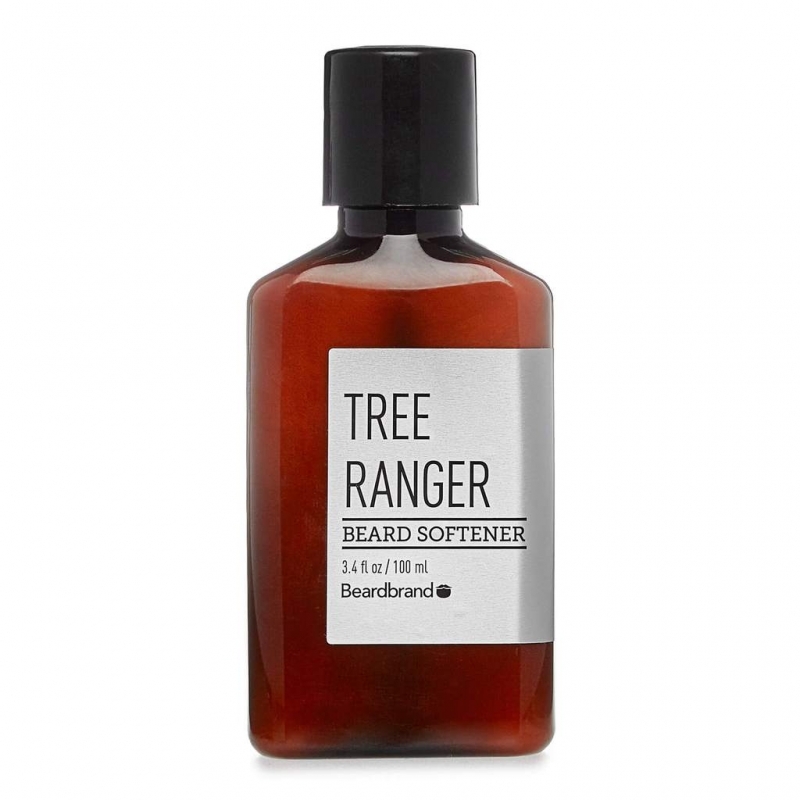 We recommend applying the beard softener once or twice a week, but you can use it daily if needed. 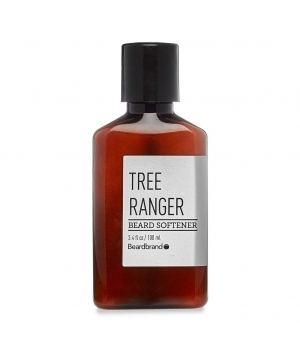 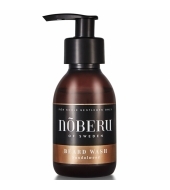 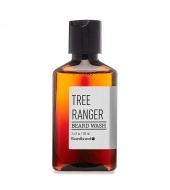  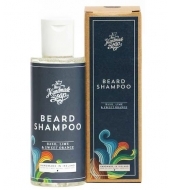 It's recommended to use our softener after using the fragrance matching beard wash.
Beardbrand's softeners are designed to match the fragrance line of complimentary beard oils and mustache waxes. 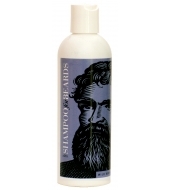 Our first release will be with the silver line and we will follow with the gold and white line later in the year.